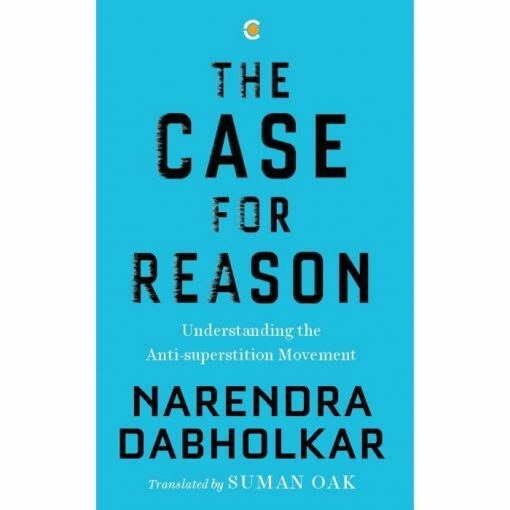 The Case for Reason: Understanding the Anti-Superstition Movement in India is a thought- provoking chronicle of battle against the superstition and blind faith in the scriptures. The book also shows the multifaceted aspect of the anti-superstition movement. It was originally published in Marathi as Timiratuni Tejakade and was later translated in English by Suman Oak. The following is an excerpt from the chapter "The Significance of a Scientific Outlook". Narendra Achyut Dabholkar was an Indian activist, rationalist and an author from Maharashtra. He founded the Maharashtra Andhashraddha Nirmoolan Samiti (MANS) for eradication of superstition in Maharashtra. This is an extract from 'The Case for Reason' translated by Suman Oak and published by Context, Westland. Republished here with permission from the publisher.